Amal helps desperately poor and vulnerable women by training them for six months in the food industry and then placing them in permanent jobs. Read More. 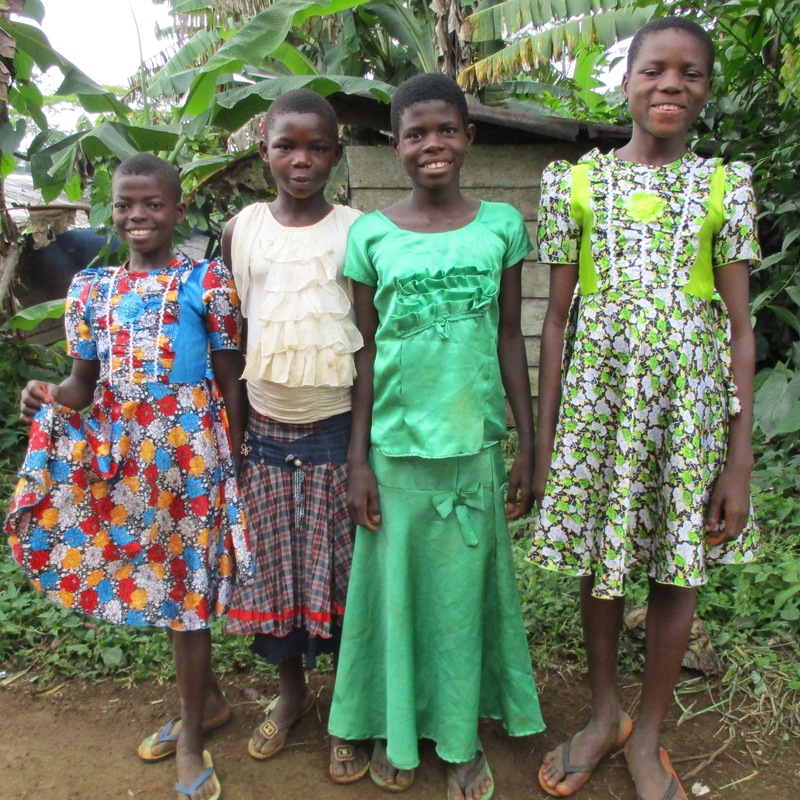 Life in the jungles of Cameroon is extremely difficult for girls and women. Physical abuse is common, maternal mortality can be as high as 1 women for every 10-15 pregnancies, and education is a luxury that many can’t afford. Four girls in our program trekked for 3 days through the jungle in hopes of receiving a scholarship. Read More. Life is exceptionally hard for people in Matungen Village in Kenya’s Rift Valley. 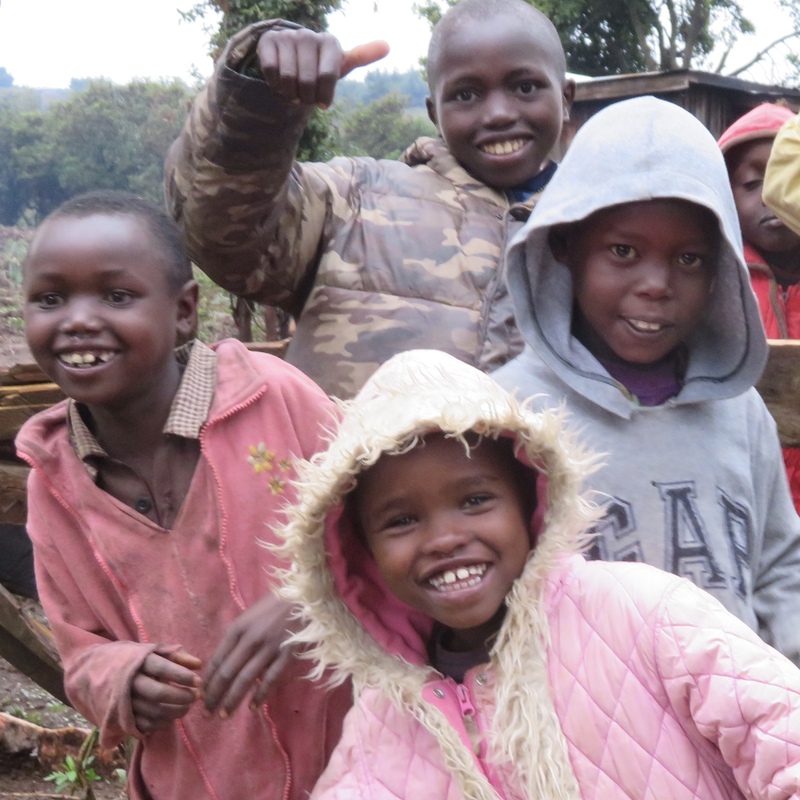 Abraham is determined to turn Matungen into a village of hope – one where families don’t go hungry, where children can get an education, where those who are sick can access care, and where job opportunities are ample and diverse. Read More.